Mac & Mia have 40 corporate employees, and about 150 remote independent contractors. The large remote workforce needed extensive training in using their internal tools and customer service. Mac & Mia wanted to organize and track training as their remote stylists on-boarded onto teams within the company. 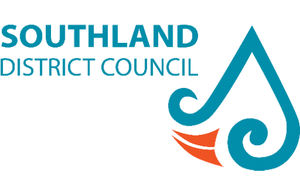 Early in 2018 Southland District Council started looking for a quick effective Learning Management System from which to run their Health, Safety and Wellness e-learning for the whole organisation. Online Mortgage Advisor needed an LMS to assess and certify learning standards of the brokers they work with, to ensure they have the level of knowledge required in their specialist area to handle their customers. Epplejeck opened its Education Center which mainly focuses on helping their sales employees to develop skills in different subjects. To deliver this training to their employees and train them effectively, the search for a suitable LMS started. 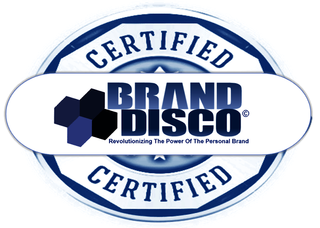 BrandDisco needed an end to end LMS solution to support its own internal frameworks, as well as the ability to offer a proven system to its external clients. Hal Aluminum Mexico needed a tool to evaluate their staff more efficiently. The continuous training of their staff with courses and exams is one of their priorities, and so they chose Easy LMS.